Originally constructed and opened to the public in 1973 as a 9-hole short course with Bermuda Grass fairways and Bent Grass greens, Panther Creek Golf Club was expanded to 18-holes in 2000. 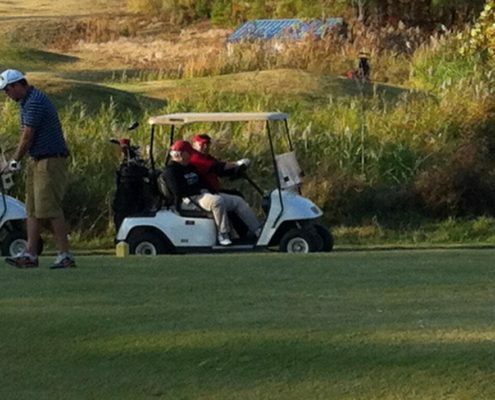 The course has elevated greens and wide fairways, with many spectacular views. There are white sand bunkers and water comes into play on 6 holes. The new 9 also features many neat bunkers and mounding in the fairways. The course is surrounded by a wildlife habitat and deer, wild turkey, ducks, and geese can be seen crossing the fairways at various times. 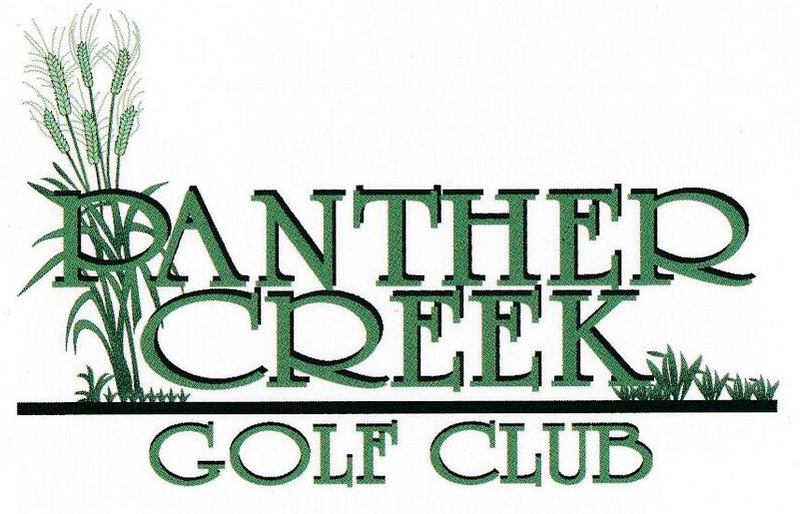 Along with the recent improvements of electric golf carts, a new clubhouse, and the low cost of play, Panther Creek Golf Club is the place to play!